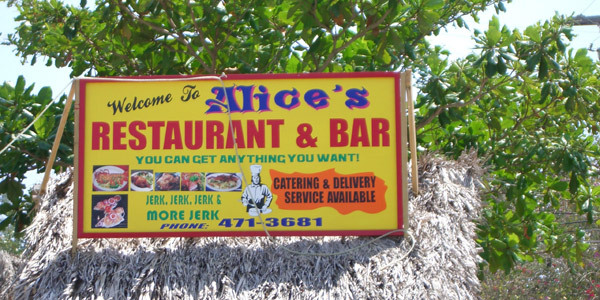 Great authentic Jamaican yardie food on the cliffs. Another popular local restaurant, only a minute away from the world famous Ricks Cafe, opposite Tensing Pens back entrance. 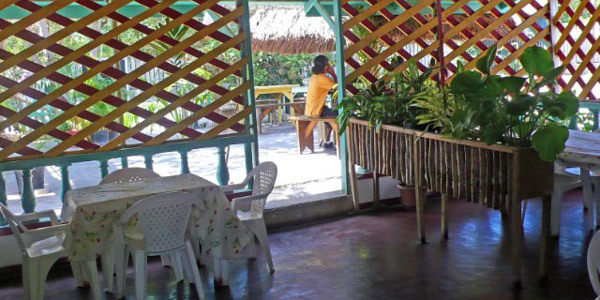 You can enjoy breakfast, lunch or dinner, and it's open till the last customer goes home or 11pm.